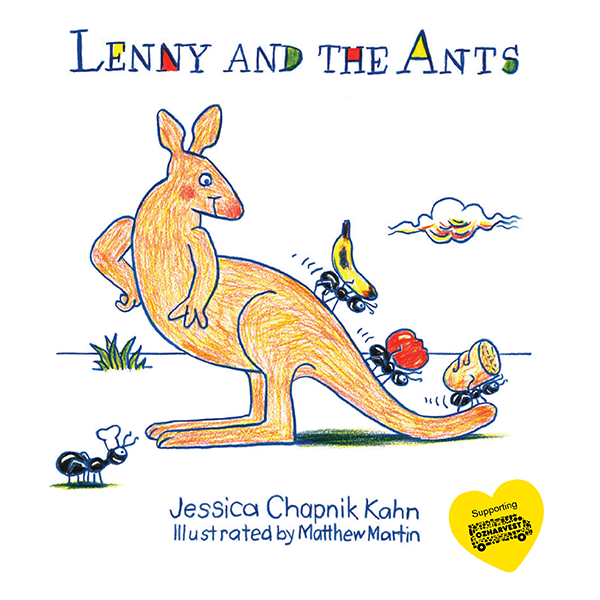 Written by Jessica Chapnik Kahn and beautifully illustrated by Matthew Martin, Lenny and the Ants is a fun and warm-hearted story for children of all ages. 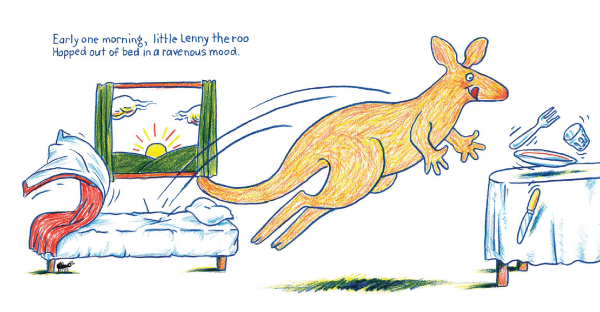 Together with Lenny the roo, children go on a journey to discover a whole new way to think about food. There are even some recipes to try! Proceeds from the sale of the book support OzHarvest, Australia’s leading food rescue organisation. Free postage and handling for any orders in Australia, thanks to our wonderful friends at OzSale. Enter OZSALE at the checkout to redeem.